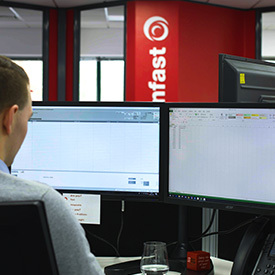 Drainfast has a dedicated department working on your quotes and tenders, saving you time and money. We're here to help your groundworks jobs go as smoothly as possible. Need technical advice? Just ask. 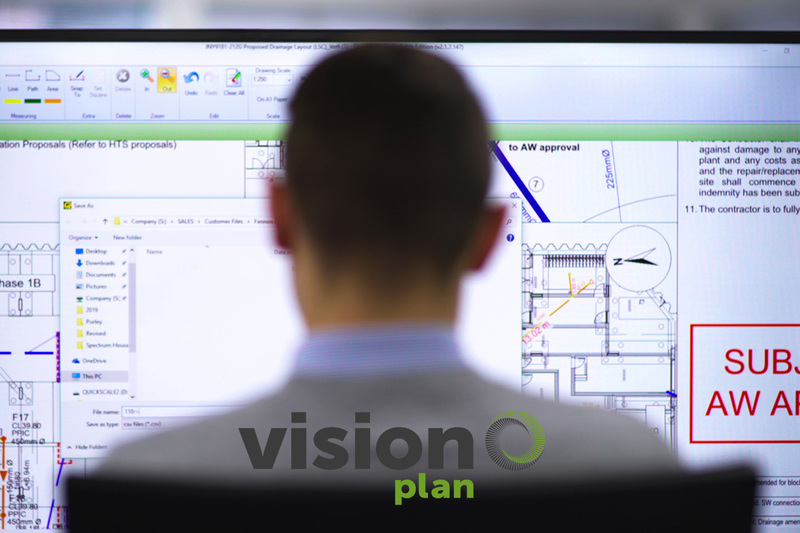 Need help with your site drawings? Working from drawings is time consuming and time costs you money. 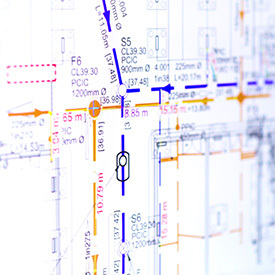 Send us your drawings with a project brief and we will quickly and accurately measure up what you need. When the job has started, simply call off the groundworks products you need when you need them and save yourself space in the yard. 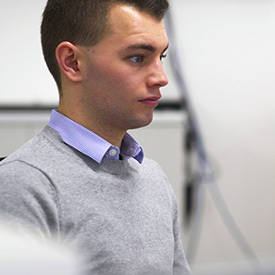 Our specialist technical team are highly accurate. But if we have over-calculated, we'll take away any excess stock quickly and without charge. Got a tender that has to be returned in a hurry? Just let us know and we'll do our level best for you. 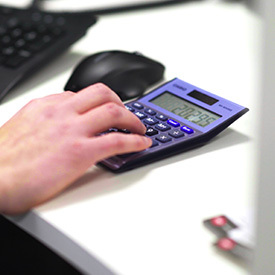 We will provide you with a comprehensive breakdown of our calculations for your peace of mind. You can rely on Drainfast's ability to achieve thoroughness and accuracy when completing your take-off. Value engineering is used to solve problems and identify and eliminate unwanted/hidden costs, while improving function and quality of the underground works. 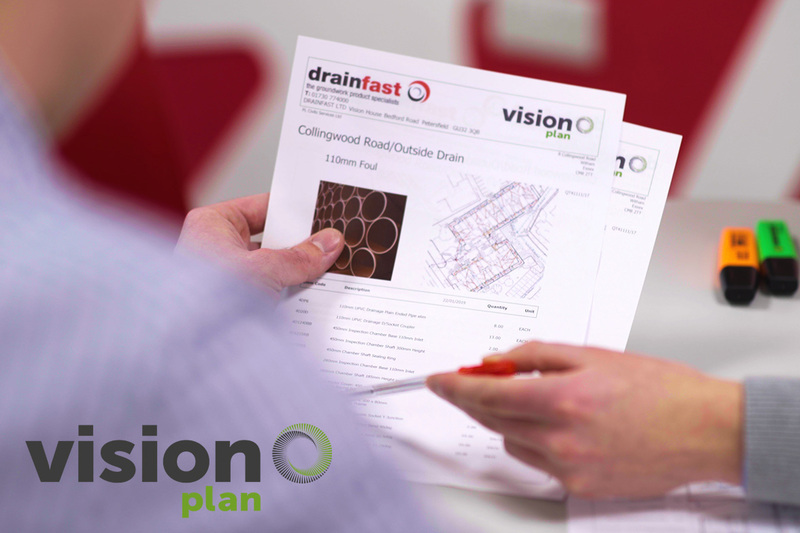 Vision Plan is free to all Drainfast customers. 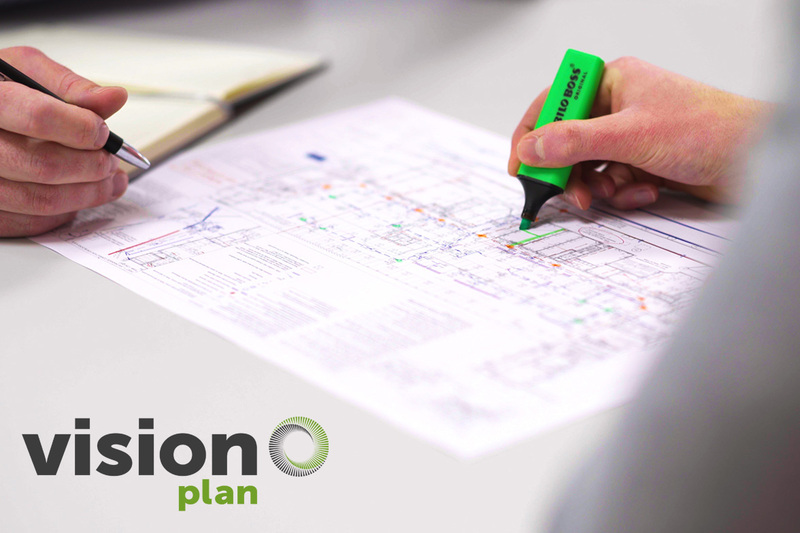 We help our customers de-risk and avoid the frustrations associated with groundworks.